Diane Solomon, host of A Meeting of the Ways on KKUP, and Isa Gucciardi discuss stepping into Buddhist principles, upcoming events at the Sacred Stream Center, and more. Recorded on March 11, 2018. Used by permission of KKUP. A Meeting of the Ways airs Sundays at 5:00 pm Pacific. 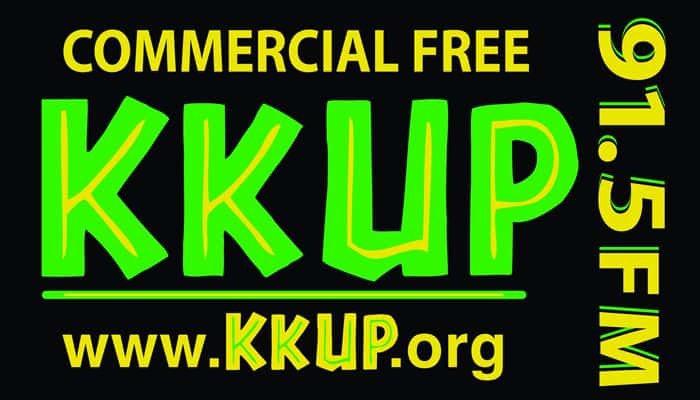 Tune in to 91.5 FM to listen live, or stream the program from kkup.com. Check out the Sacred Stream calendar for upcoming KKUP appearances. Future recordings will be available here in our blog.